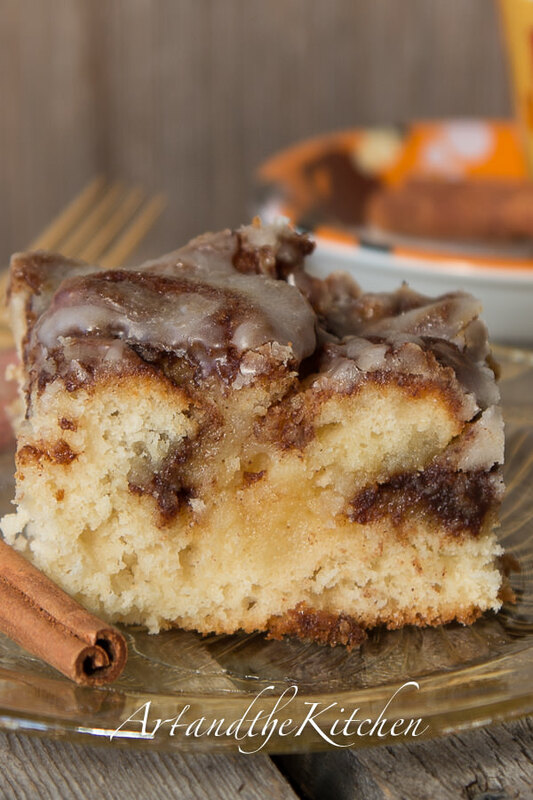 Caramel Cinnamon Nut Buns - Chocolate Chocolate and More! 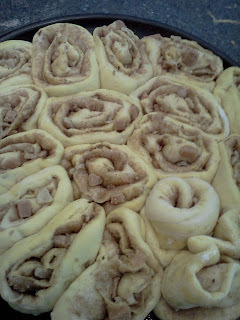 Caramel Cinnamon Nut Buns didn’t last 15 minutes in our house and I bet they’ll disappear quickly in yours too. The dough isn’t very sweet but the filling really shines. I could totally tell you I got this recipe from somewhere else, and it started out that way, but when I actually got into the kitchen to start making these, I didn’t have half of the ingredients called for in that recipe so I just made do and made this recipe my own. 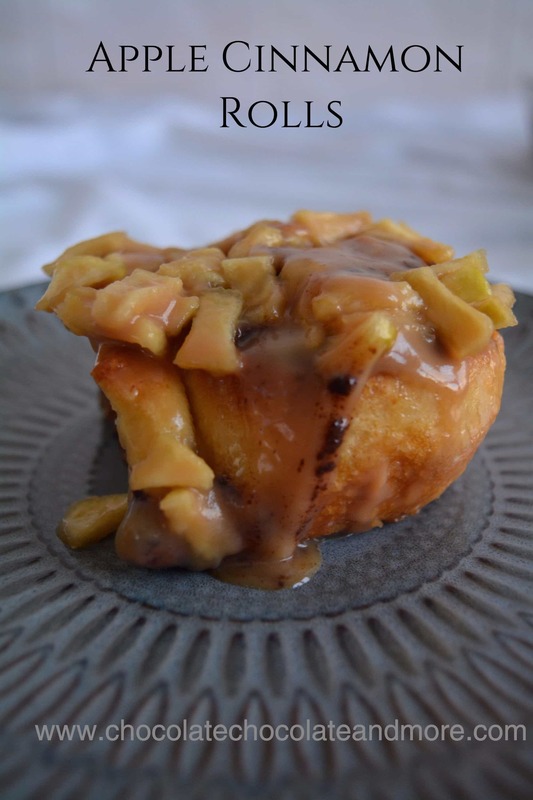 This is not an overly sweet dough, letting the caramel, nuts and cinnamon flavors shine through. The rolls look crammed in the pan but that’s OK. The kids loved the caramel topping, hubby and I preferred a pat of butter on these. Both ways were yummy, and not a bun left after 15 minutes, yummy! Next time I make these I’m going to use mini chocolate chips instead of the caramel, just thinking about it, may happen soon…….very soon! Combine yeast, water and sugar in a bowl and let sit for about 10 minutes (until the top is foamy). In large bowl combine dry ingredients (flour, salt, baking powder) make a well in the center and add yeast mixture, milk, butter and flavoring. mix until you have a soft dough. Cover with a towel and let rise about 1 hour. Remove dough from bowl and roll out to approximately an 18 x 18 inch square 42 cm x 42 cm. Spread softened butter over top of rolled out dough. Combine sugars and cinnamon, sprinkle over rolled out dough leaving 1 inch 2 cm uncovered on 1 edge only. Repeat sprinkling with nuts and caramel bits. Roll up jelly roll style starting at end opposite of the uncovered edge. Now slice into rolls about 1 inch 2.5 cm thick. Place on greased pan, sides touching. Cover and let rise again, about 1 hour. Don't worry if they look sloppy. Bake in a preheated 350 F 177 C oven for 20-24 minutes, until they are a light golden brown. Put Caramel bits and cream in a saucepan and melt over low heat. Stirring until smooth. 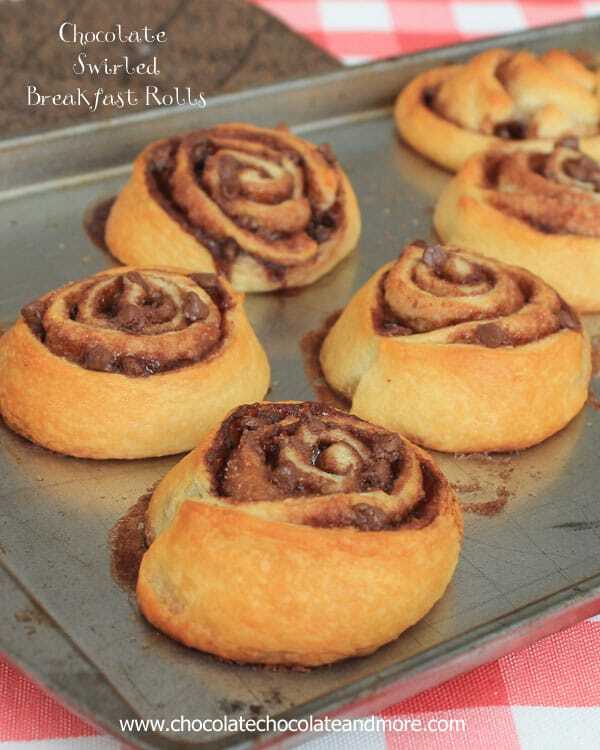 Here are the chocolate swirled breakfast rolls!